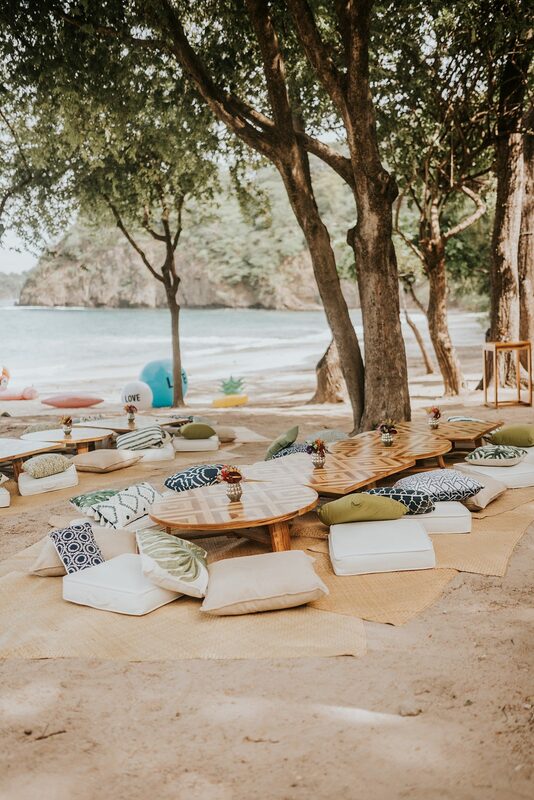 The big day came after 2 days of activities it was absolutely perfect, (check the blog for the first two day here) Papagayo is a beautiful area in Costa Rica located in Guanacaste, there are lovely venues for weddings in this area and Four Seasons is one of them, Elizabeth and Kyle decided to have a destination wedding in Four Seasons and enjoyed 4 days event, the wedding was in the third day and we were excited for the photography, because we knew how important was to capture every single detail. 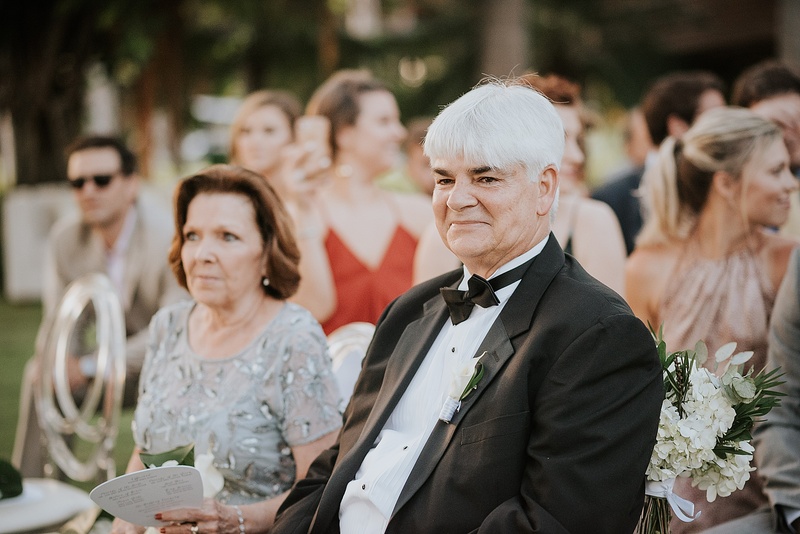 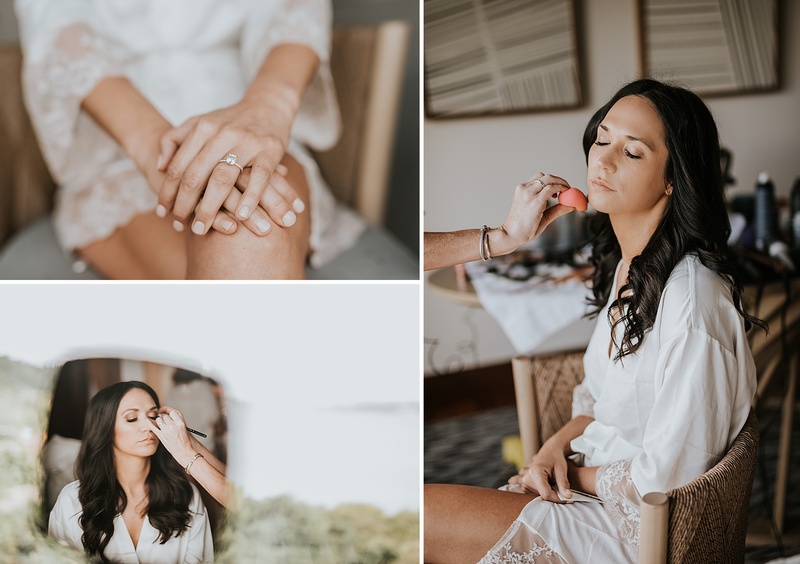 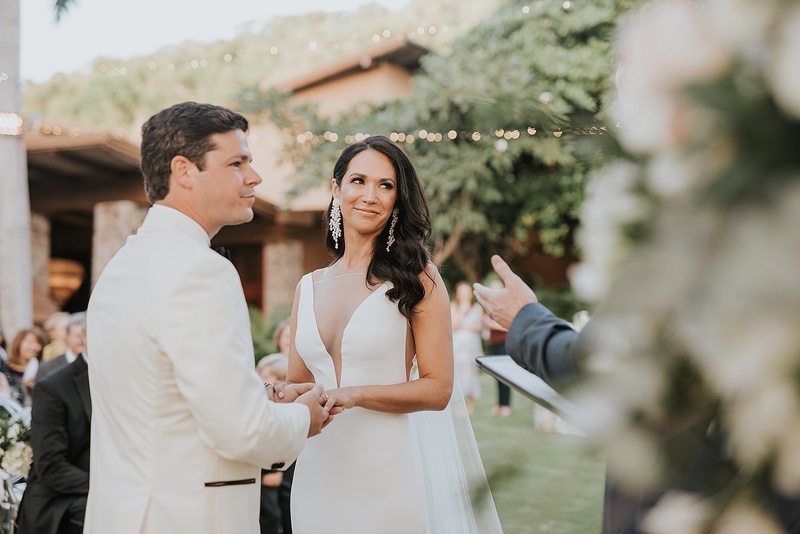 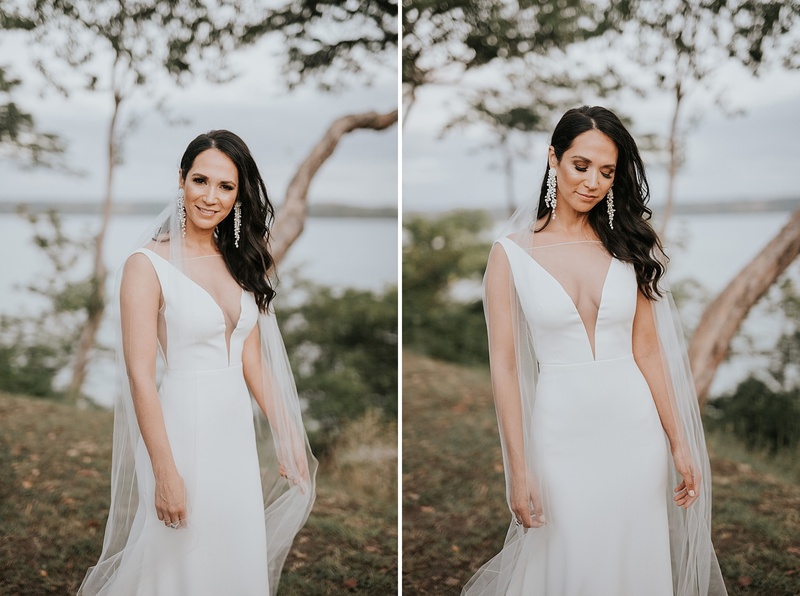 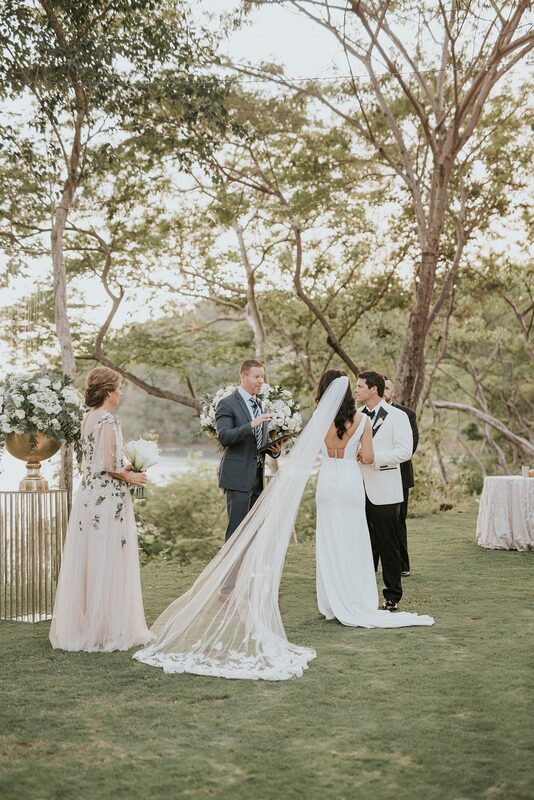 The ceremony was in a mountain with the beach as a background with a greenery, white and elegant decoration, summer was starting so we took this amazing and soft light during the ceremony and it was so emotive to capture Kyle’s face when he saw Elizabeth’s for the first time, so sweet! 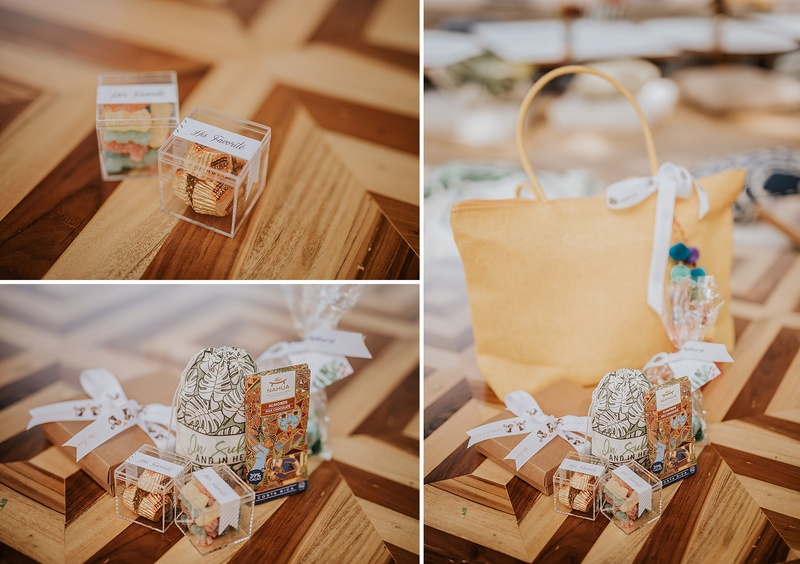 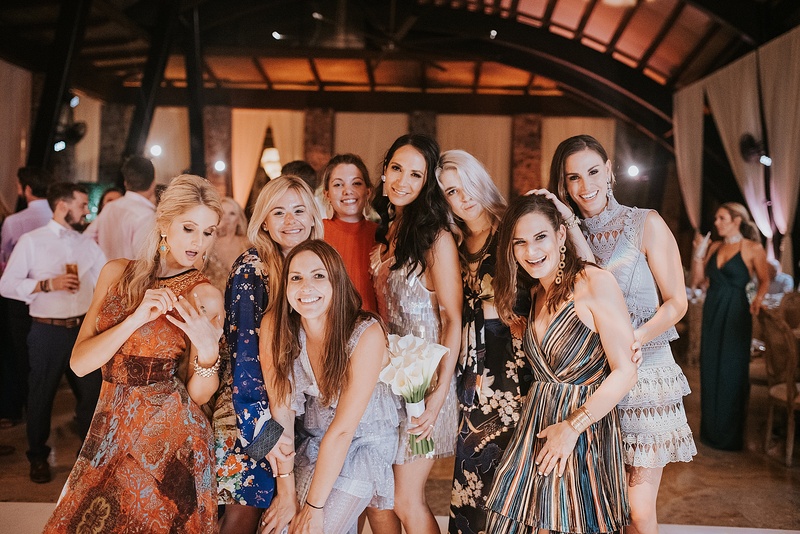 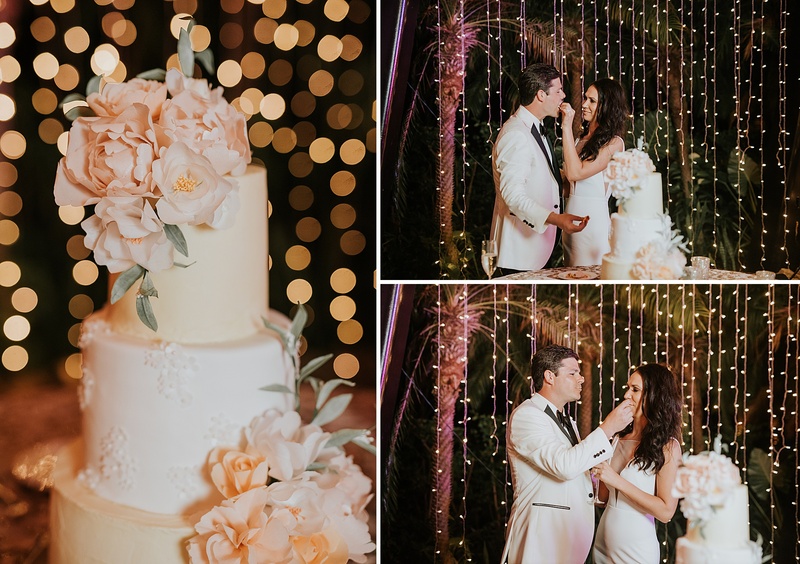 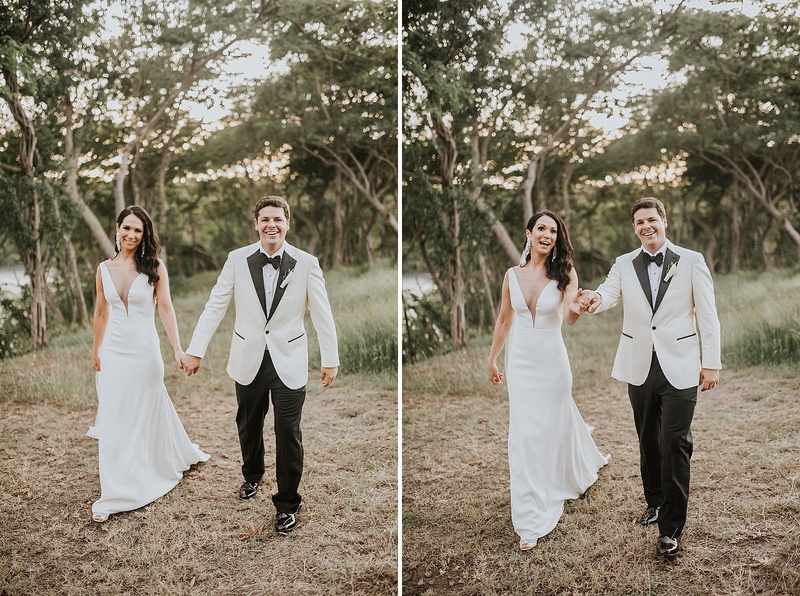 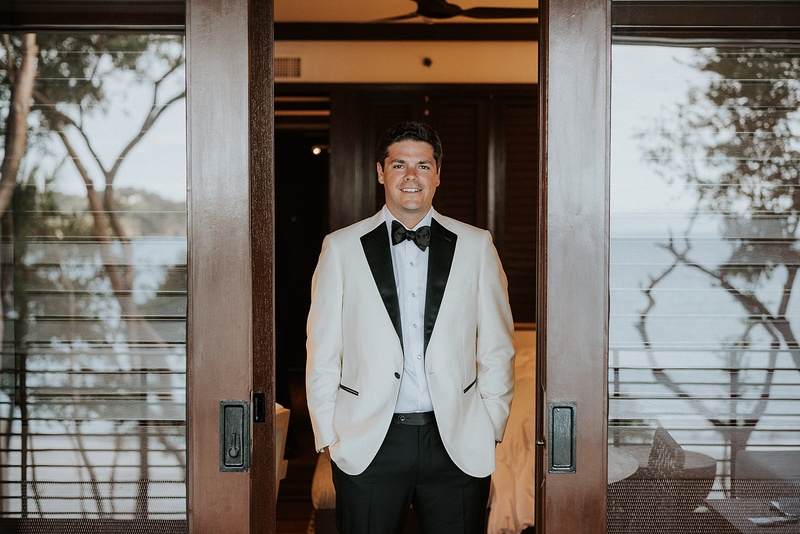 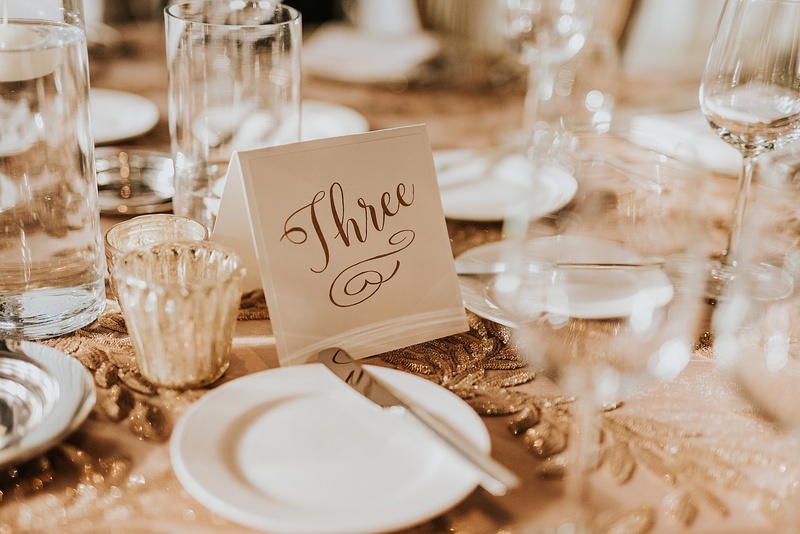 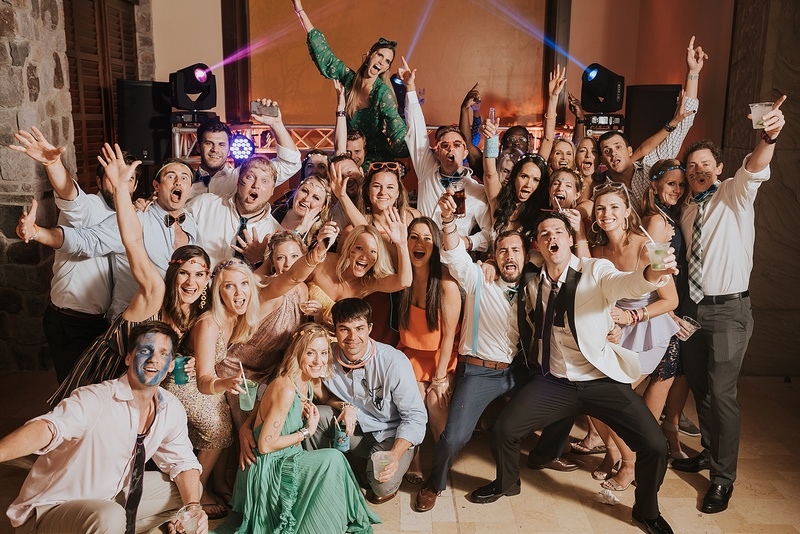 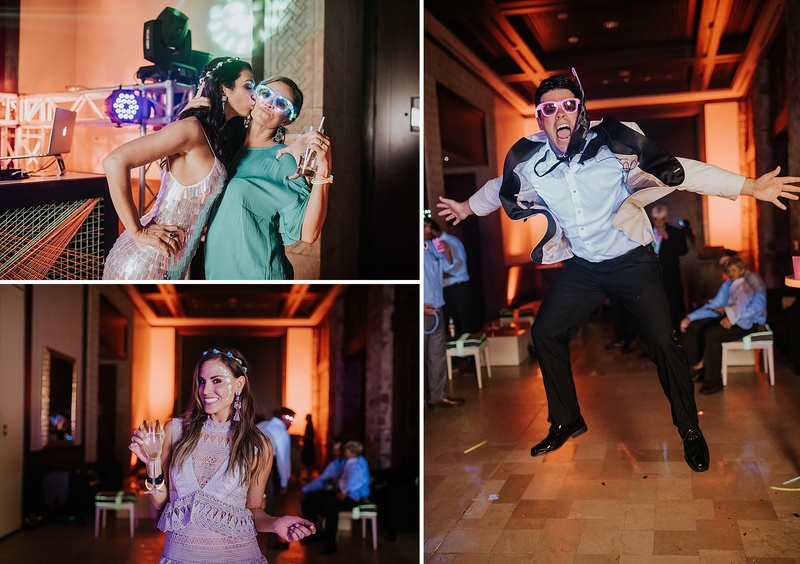 One of the most important things for them was to enjoy with all the guests and to have a destination wedding with almost one hundred guests in Costa Rica was their dream and having Costa Rica Pura Vida wedding style, the beach and nature were the perfect fit for them. 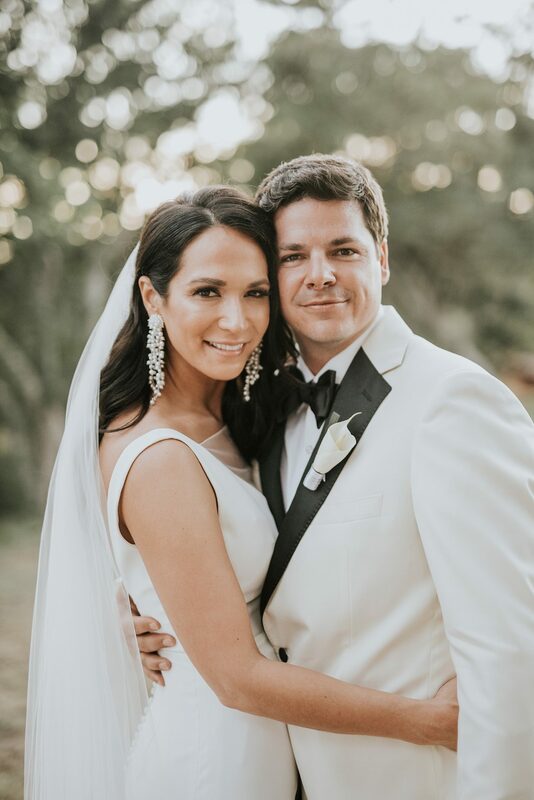 Thank you so much Kyle and Elizabeth for let me be your wedding photographer, capturing your wedding inspiring me so much!